Sell your Samsung, make some cash and clear some clutter at the same time – we make it surprisingly easy at musicMagpie. the UK's most trusted mobile phone recycler and winner of Best Recycling Service at the 2018 What Mobile and Mobile Choice Awards. 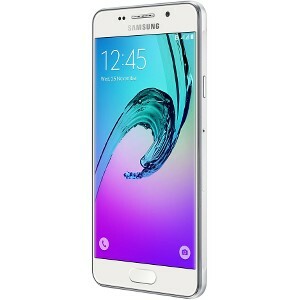 Samsung is the world’s number one manufacturer of mobile phones, with popular models ranging from top-end smartphones to budget mobiles. 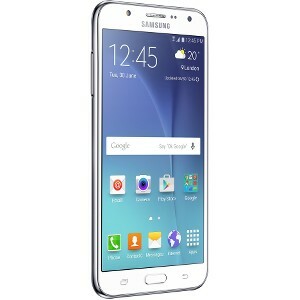 Samsung is best known for their Galaxy S range, although there are plenty more devices in the Galaxy range. Handsets like the Tocco, Omnia Pro and Duos have also been popular over the years. 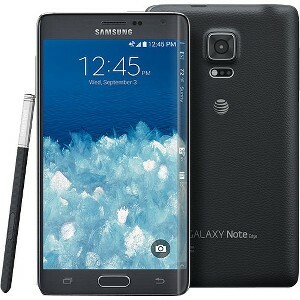 Given how many handsets the company have released, a lot of people have old Samsung phones lying around the house. If you’re one of them, don’t let it clutter your home; get cash for it instead with musicMagpie. 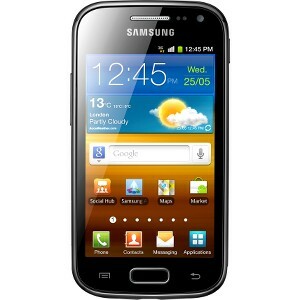 You can sell Samsung phones of all models with musicMagpie, including the Galaxy Ace and Nexus, and we offer a great price too – you might just be surprised. To get your instant price, just enter your model into our valuation engine. You can sell any unwanted CDs, DVDs, Games and Tech at the same time too. Pop your Samsung, and any other items, into a box (any box will do) and send them to us using one of our super convenient FREE send options! Then, thanks to our Fast Same Day Payments, you'll get paid the same day your items arrive using a payment method of your choice: bank transfer, PayPal or cheque! Why wouldn't you? 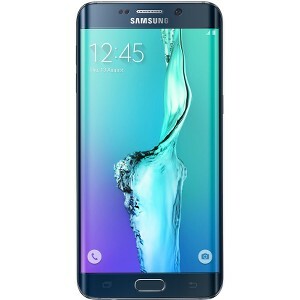 When you sell your phone, we promise that the first value we offer for your Samsung phone trade in is guaranteed. If we don’t match it later, you can have your Samsung back for FREE. What Make and Model of Samsung do I have?